based in International Zone Foto.net portfolio on Visura - a professional network to connect with photo editors and art buyers, and build photography portfolio websites. Visura members, like Zone, share photojournalism, art photography, landscape, travel photography, portraits and more. Zone has 2 projects, community news posts, and 0 images shared in the photo stream. 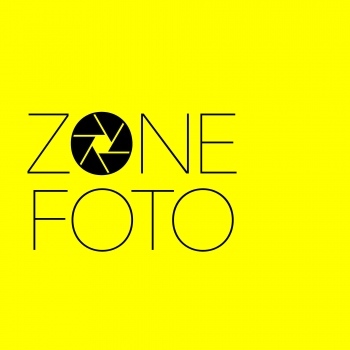 By Zone Foto.net — Due to lack of attendance, and other facts, Zone Foto and VII decided to cancel the Beijing workshop in November 2017. 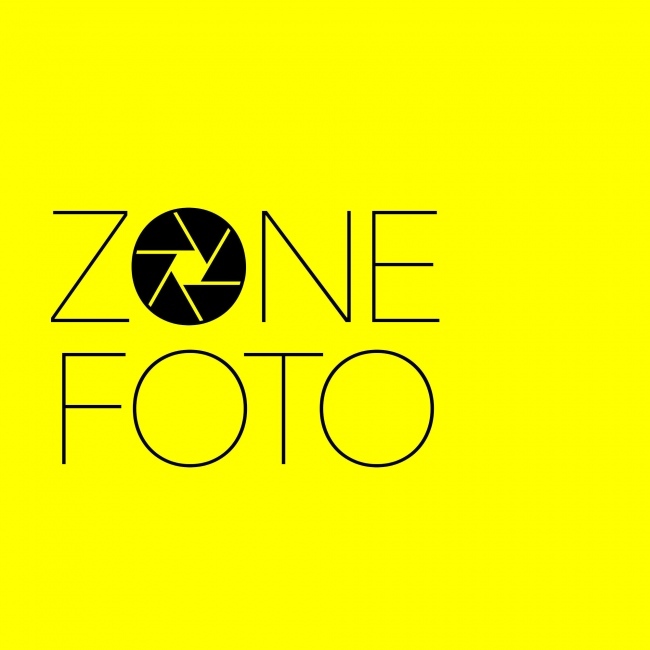 We apologize for any..
By Zone Foto.net — ZoneFoto announces The Zone FotoScholarship Open Call —an opportunity for two photographers to attend the VII Workshop in Beijing from ..